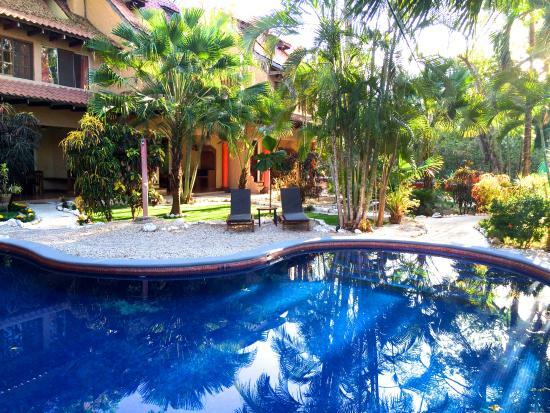 Locally owned and operated by four siblings, Hotel El Manglar is a naturally private, tropical escape. 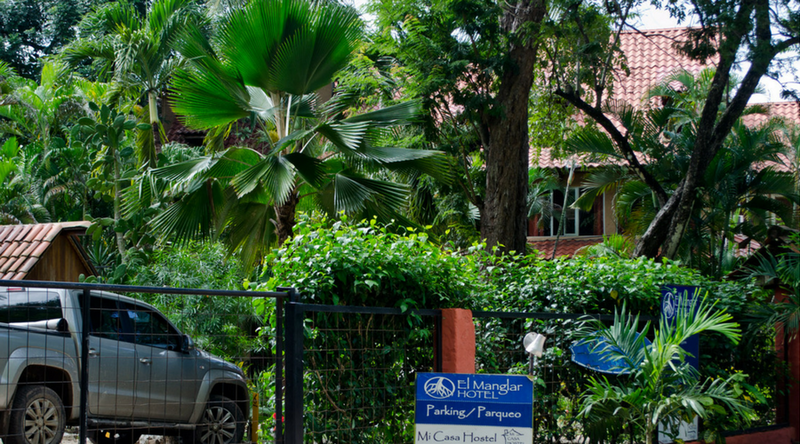 Only a few hundred yards from the crashing waves of Playa Grande, El Manglar offers those on a fixed budget a comfortable place to rest with modern amenities. Accommodations, just off from the shared pool and garden courtyard, include standard room and villa options equipped with the essentials to ensure that your stay is peaceful and enjoyable. Standard rooms are perfect for those who appreciate simplicity and are an economical choice in relation to the proximity to the coast. Villa guests can relax with the comforts of a king size bed, a full kitchen, hammocks and a private terrace or balcony—an excellent option for extended stays.